New York and South East were declared co-winners of the USACA T20 National Championship after the final was stopped due to rain after six overs with South East 34 for 3. After waiting more than three hours due to heavy showers, play was finally called off with both teams sharing the tournament title. 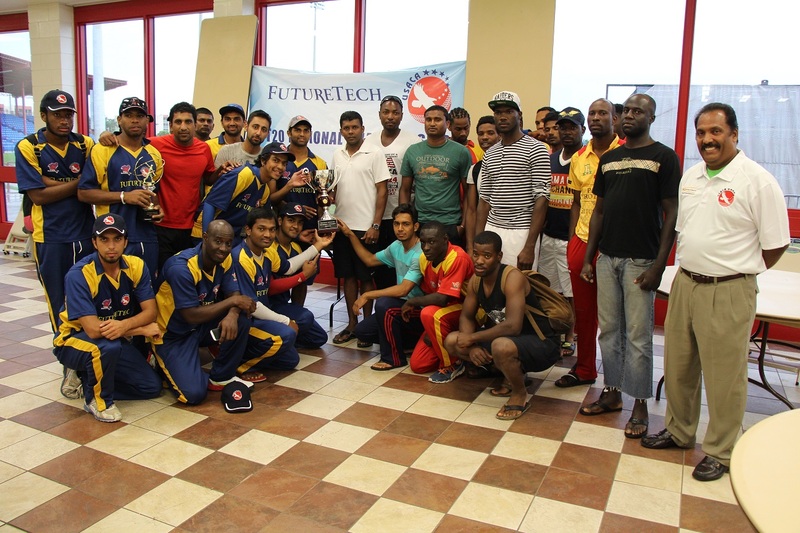 Adil Bhatti of the Atlantic Region was named best batsman of the tournament while Camilus Alexander of the South East Region was named the tournament's best bowler. Nisarg Patel of South West was named the tournament's most valuable player. The Championship was scheduled to have 19 games over three days. However only three full games could be played. Six more matches were rescheduled as 10-over games and were completed on Saturday morning. Four others, including the final, ended up with no result. Four matches could not be held due to rain while the tournament runner-up matches never got underway after a player walkout which took place after the semi-finals were scrapped to accommodate an earlier start to the final.